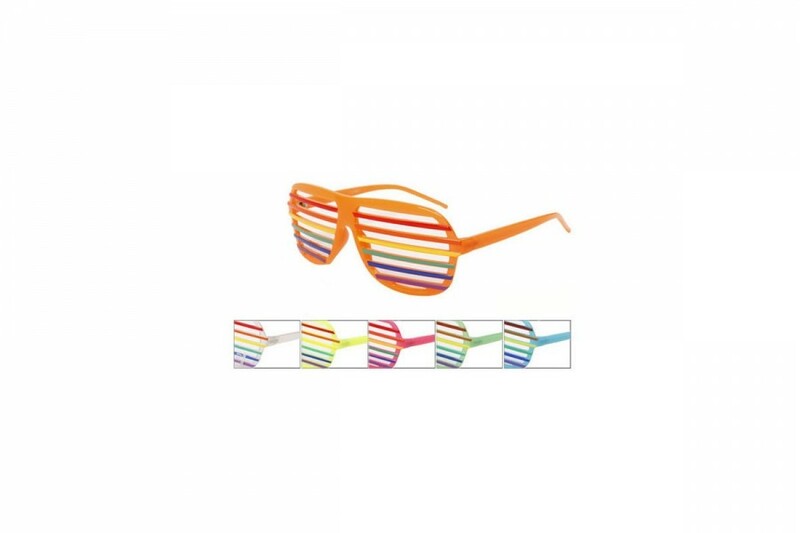 Our great range of affordable party sunnies are guaranteed to get you noticed at any party. 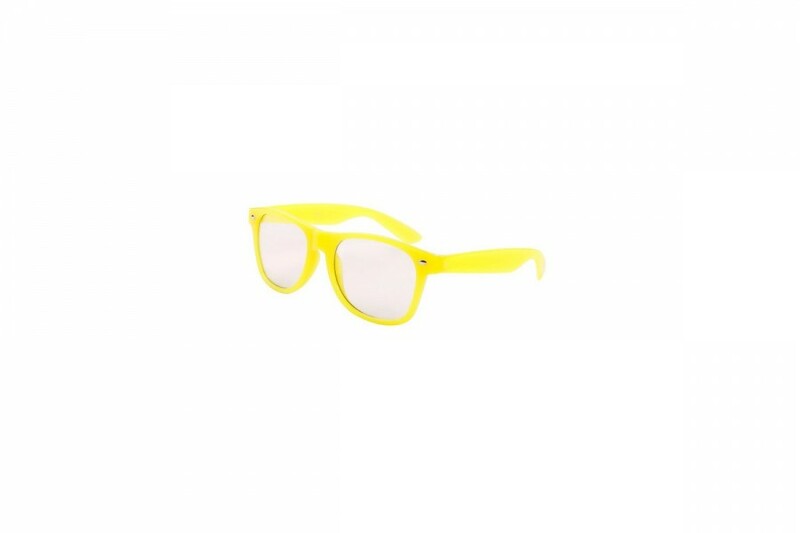 With a huge range of glow in the dark wayfarer styles, sound reactive sunglasses, beer goggle glasses, martini glass sunglasses and other great party sunglasses we have your next party outfit covered. With Hens & bucks party sunglasses to Elvis sunglasses we can make sure your party is a WOW in the crowd. 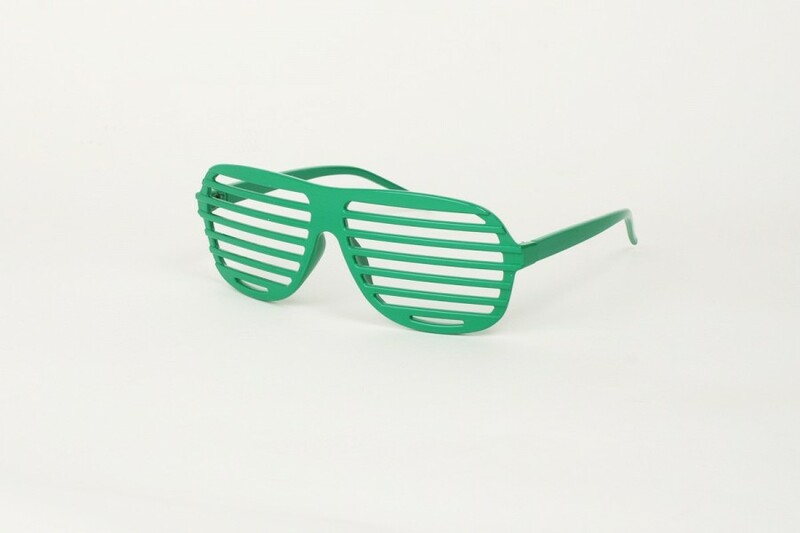 Don’t be late with the ultimate party piece in shades this season the super styling green shutter shades sunglasses. 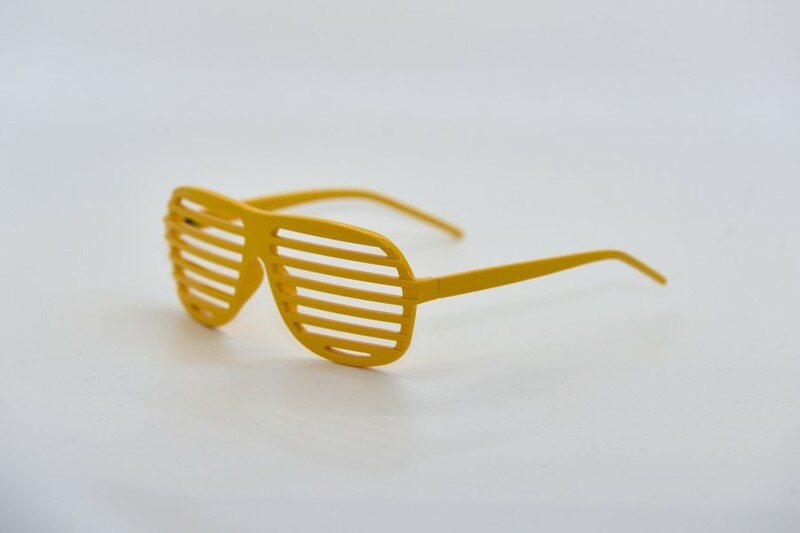 For novelty and costume use only, these glasses do not provide any UV protection. 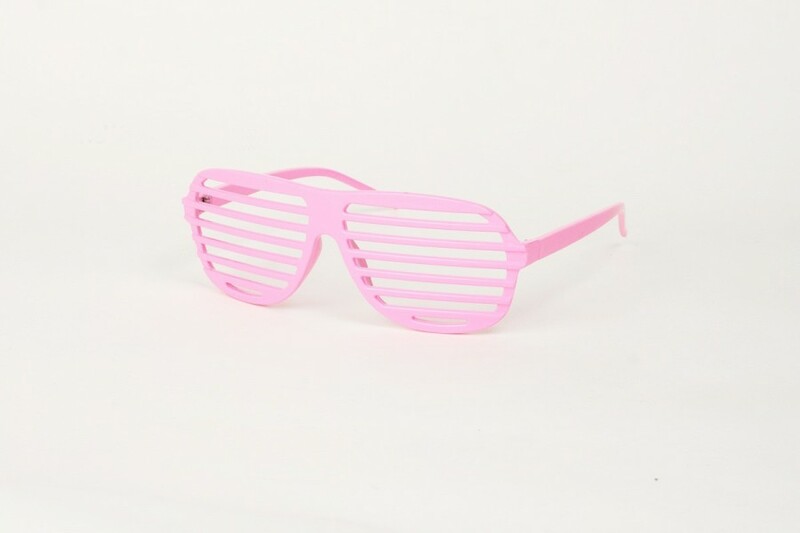 Don’t be late with the ultimate party piece in shades this season the super styling pink shutter shades sunglasses. For novelty and costume use only, these glasses do not provide any UV protection. Sunglasses of black, shades of Elvis; The 70s were a time of awesomeness, and of totally cool Elvis style thick set Aviators. 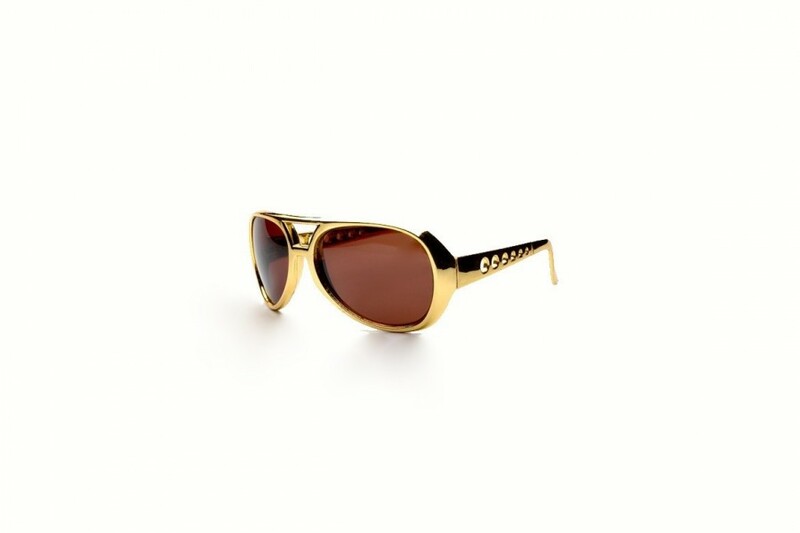 Sunglasses of gold, shades of Elvis; The 70s were a time of awesomeness, and of totally cool Elvis Priestly style thick set Aviators. 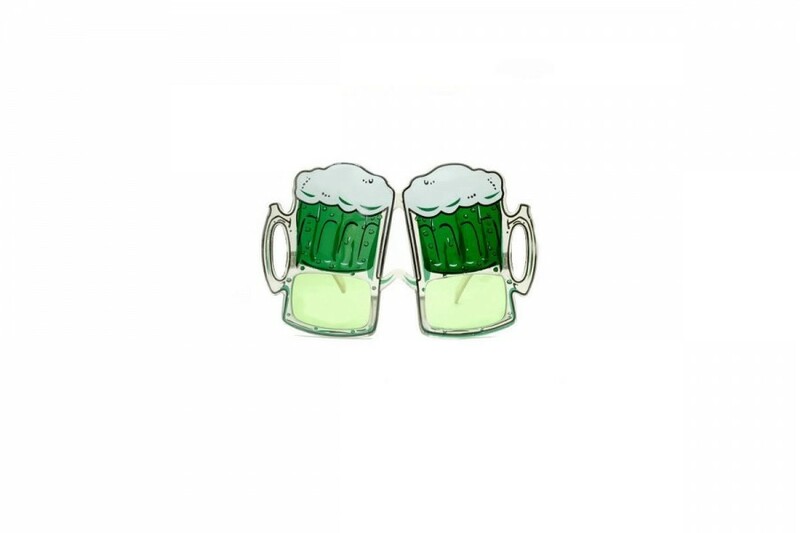 The perfect party accessory! Our Elvis Priestly Sunglasses are the perfect party glasses, and are UV400 too! 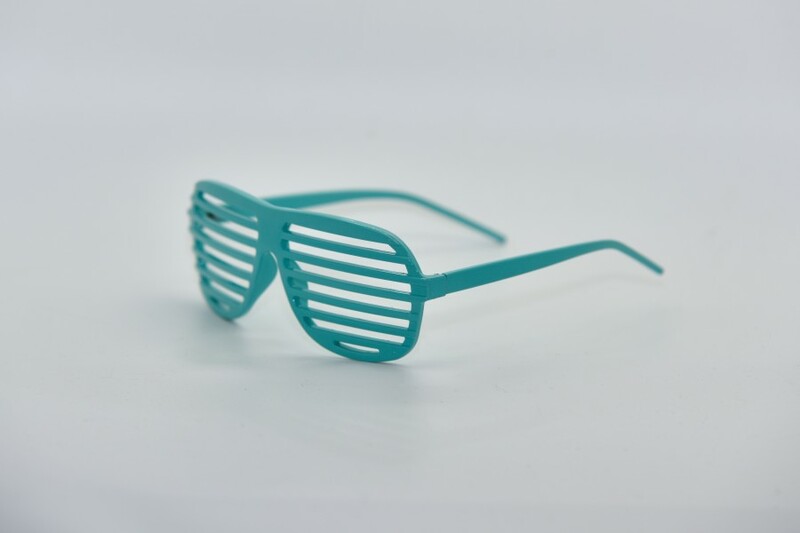 Glow in the dark at your next party with these cool glow in the dark party sunglasses in classic shape! Your will stand out in the crowd, in the dark! Be Fun Be Frivolous! 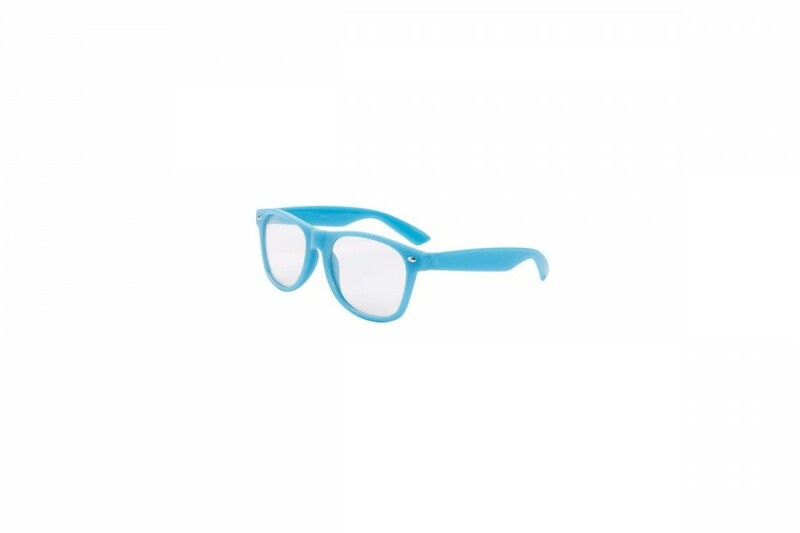 100% UV protection Clear lens glasses, no shade reduction. Beautiful, feminine & unique. OK, so we are not talking about anyone in our office! 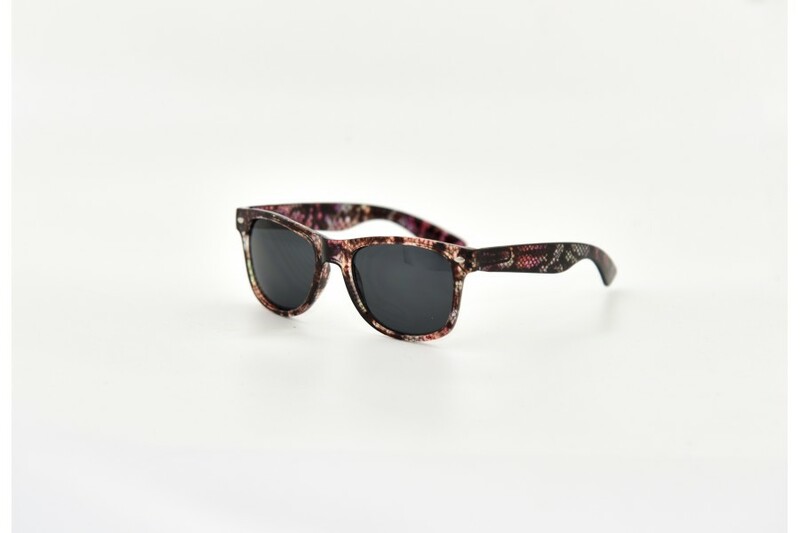 But it is exactly how our lovely new Katy Floral classic style Sunnies are framing those whom they grace. 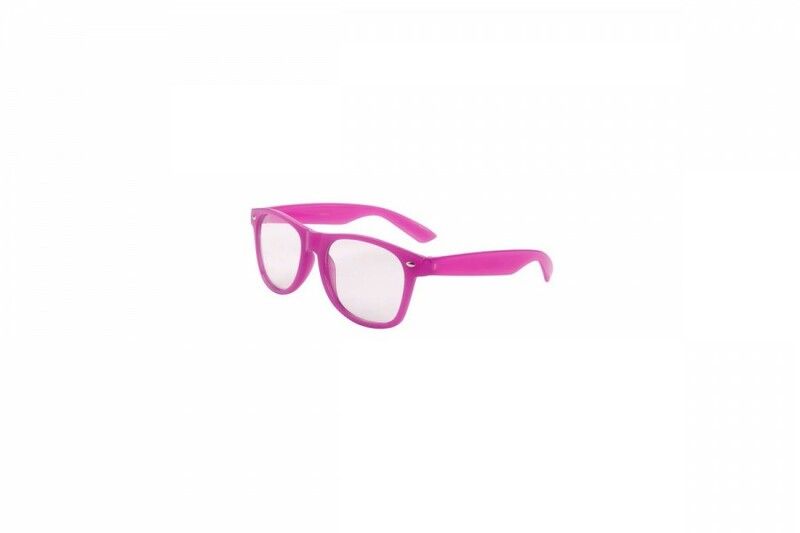 Hit the peaks or the beach with these fantastic bright coloured sunglasses. Get the 100% UV protection you need this summer, match with your togs or get the whole range! 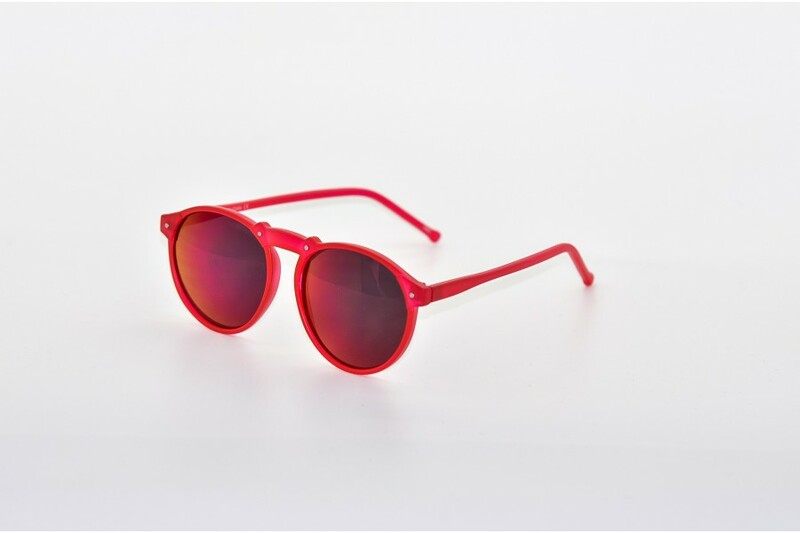 With such awesome sunnies at such low cost sunglass prices, you may as well have a new pair for every occasion. What should I wear today green, pink or blue? 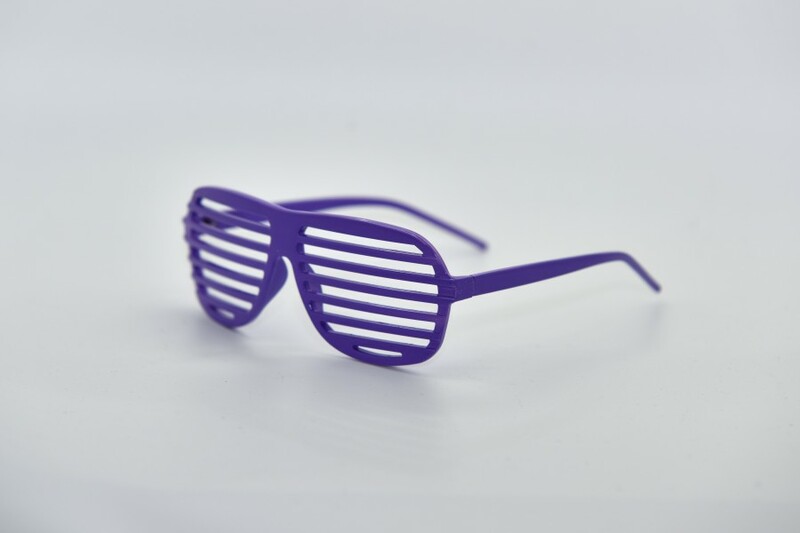 Purple classic style sunnies please! To be or not to be, now that is a question. Conform no more, with these super original and unique dark pink round sunglasses that come in all the colours of the sunnies rainbow. To be or not to be, now that is a question. 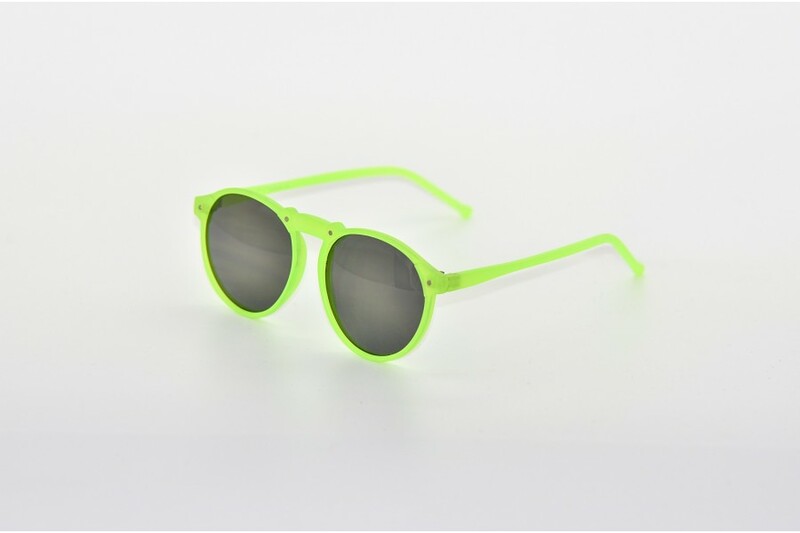 Conform no more, with these super original and unique green round sunglasses that come in all the colours of the sunnies rainbow. To be or not to be, now that is a question. Conform no more, with these super original and unique pink round sunglasses that come in all the colours of the sunnies rainbow. To be or not to be, now that is a question. Conform no more, with these super original and unique purple round sunglasses that come in all the colours of the sunnies rainbow. To be or not to be, now that is a question. 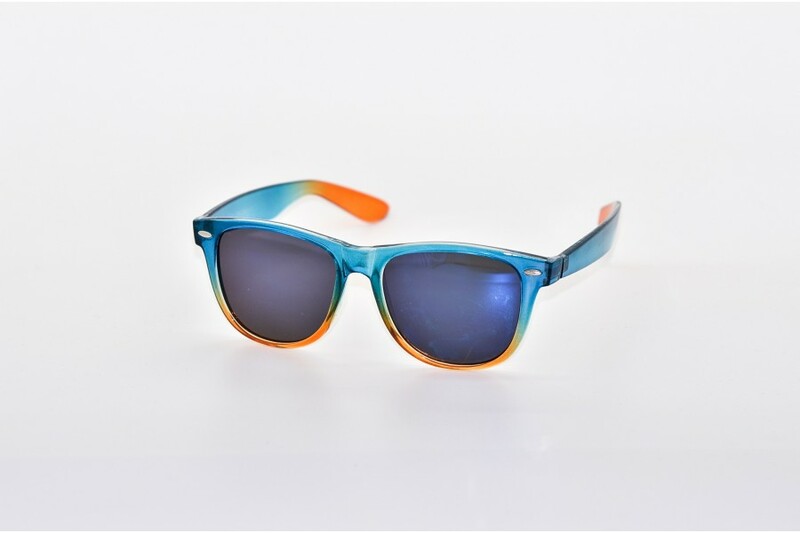 Conform no more, with these super original and unique blue round sunglasses that come in all the colours of the sunnies rainbow. 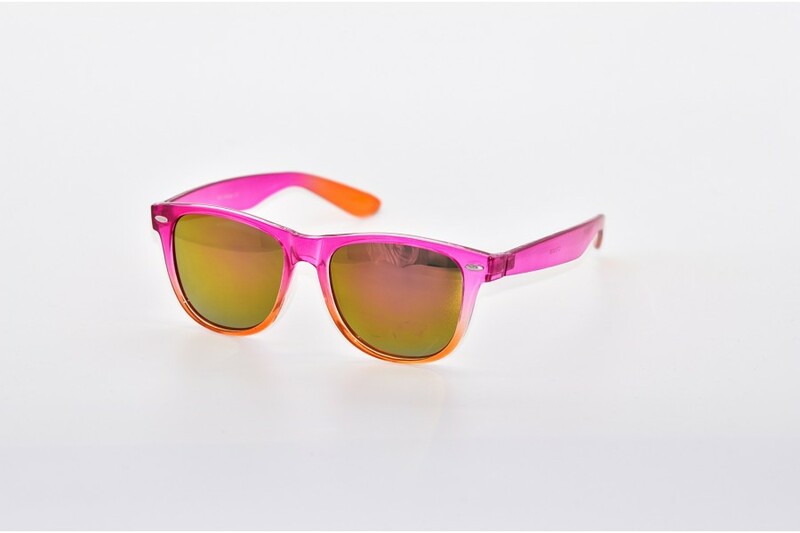 Shapeshift your way from cheetah to reptile with these fantastic new and unique brightly coloured square sunnies. The hottest straps available! 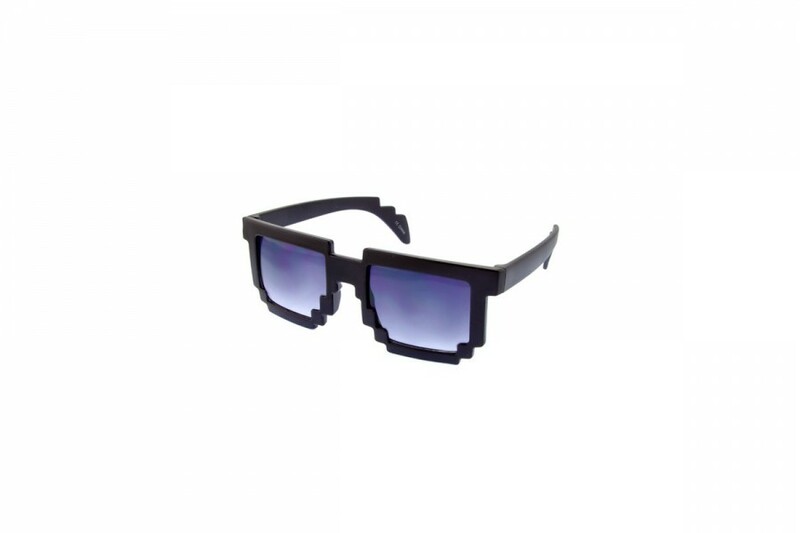 Pimp up your favourite sunnies with these straps. Here you have your classic round sunglasses, surviving the test of time, these classic Tortoise with a ray of green frames are the perfect ladies accessories. 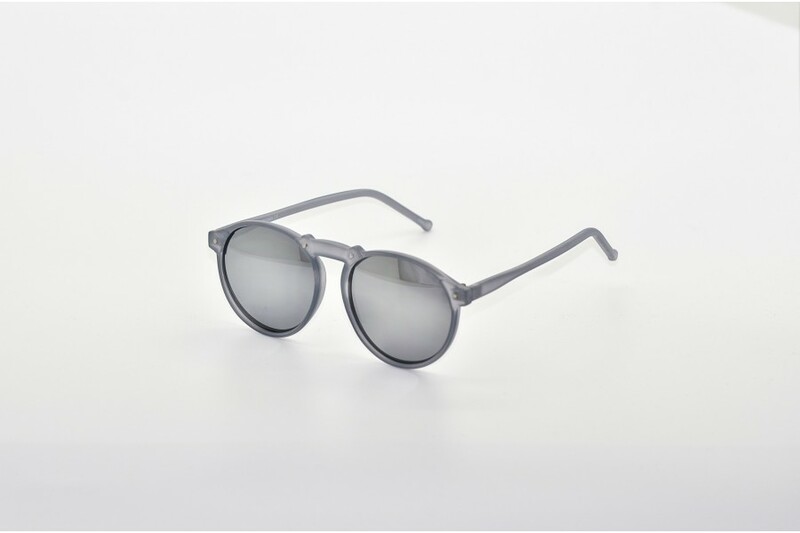 Whether you pair it with a super svelte hat or super slick do’, these ladies sunglasses will do the trick. 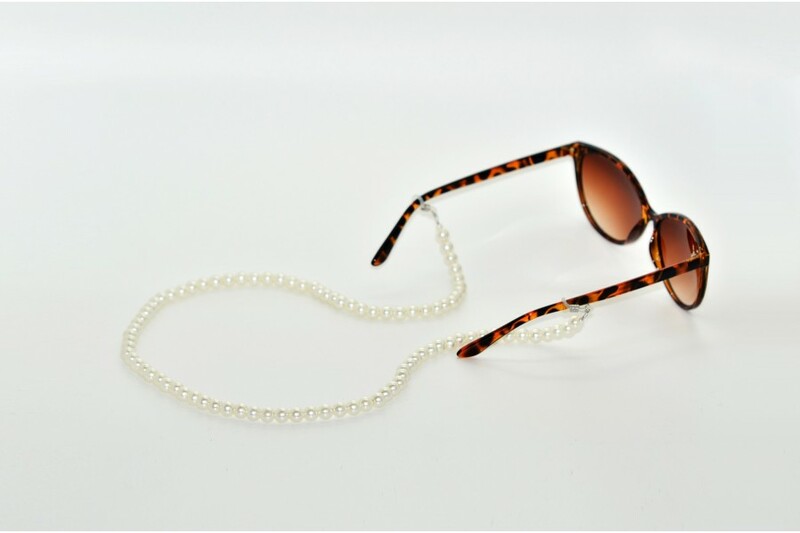 Here you have your classic round sunglasses, surviving the test of time, these classic Tortoise with a ray of orange frames are the perfect ladies accessories. 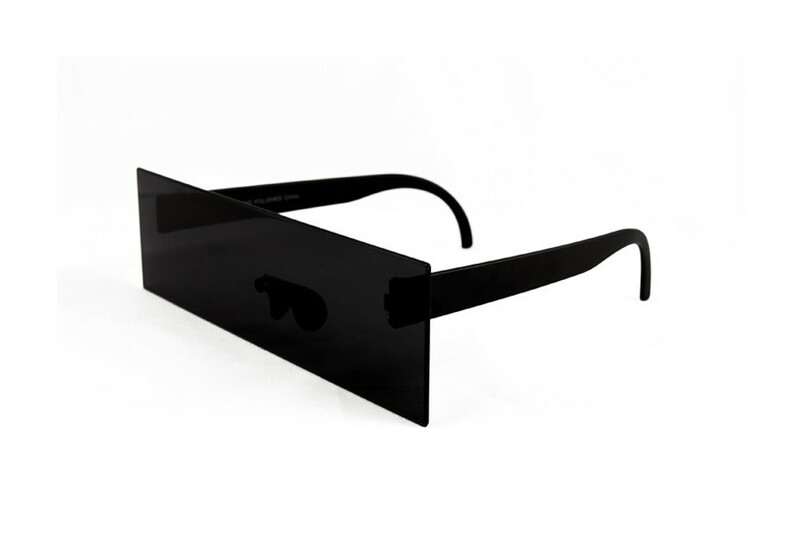 Whether you pair it with a super svelte hat or super slick do’, these ladies sunglasses will do the trick. 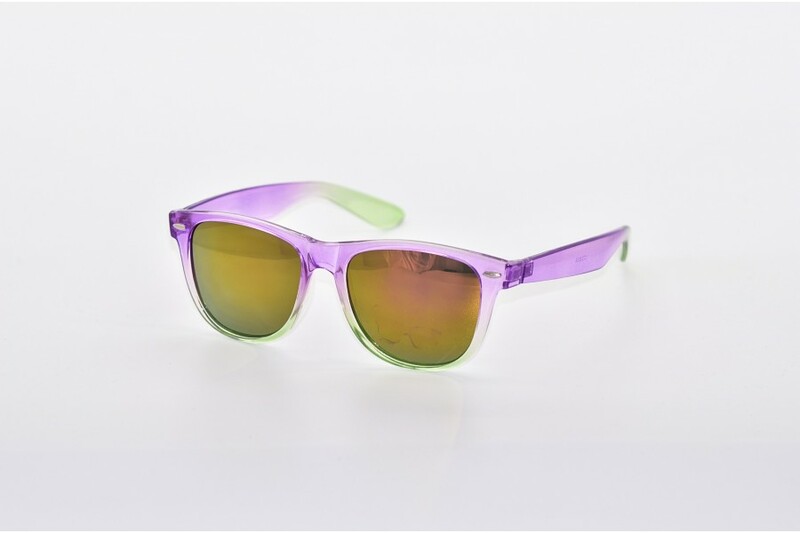 Here you have your classic round sunglasses, surviving the test of time, these classic Tortoise with a ray of purple frames are the perfect ladies accessories. 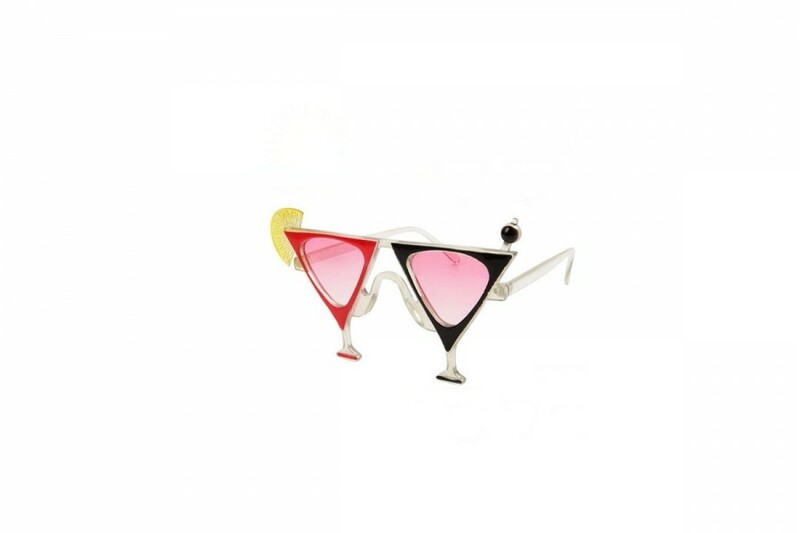 Whether you pair it with a super svelte hat or super slick do’, these ladiessunglasses will do the trick.